Download a free verse card. Five projects for your students: bookmark, matching game cards, bracelets, verse card and a key chain card. Create Bible Verse Cards: Volume I is almost ready to go. It should be available in a few weeks. 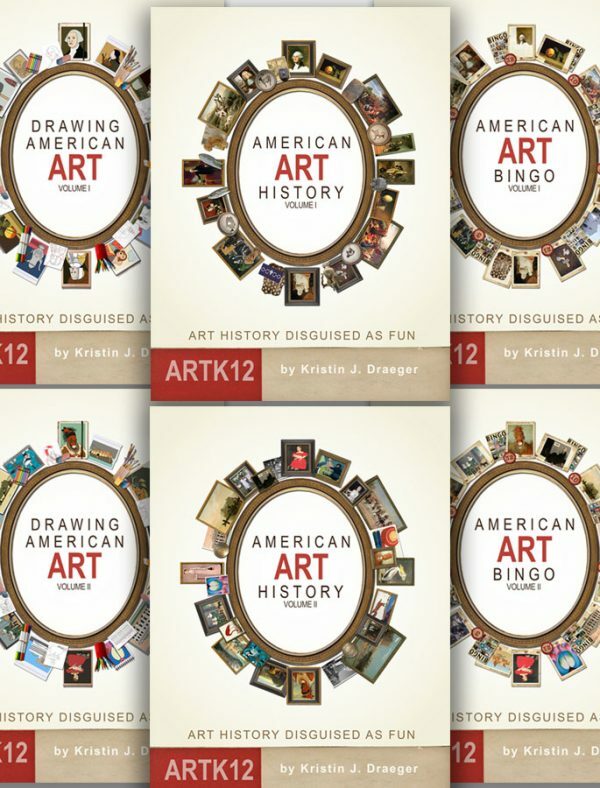 ARTK12 is now offering a free verse card download from the book. 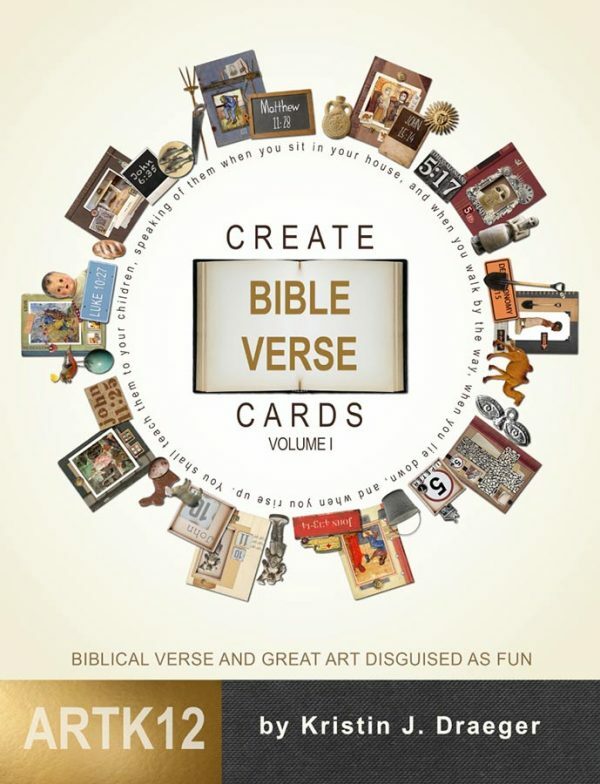 This will give you a chance to test out the 5 projects that come with a verse card. 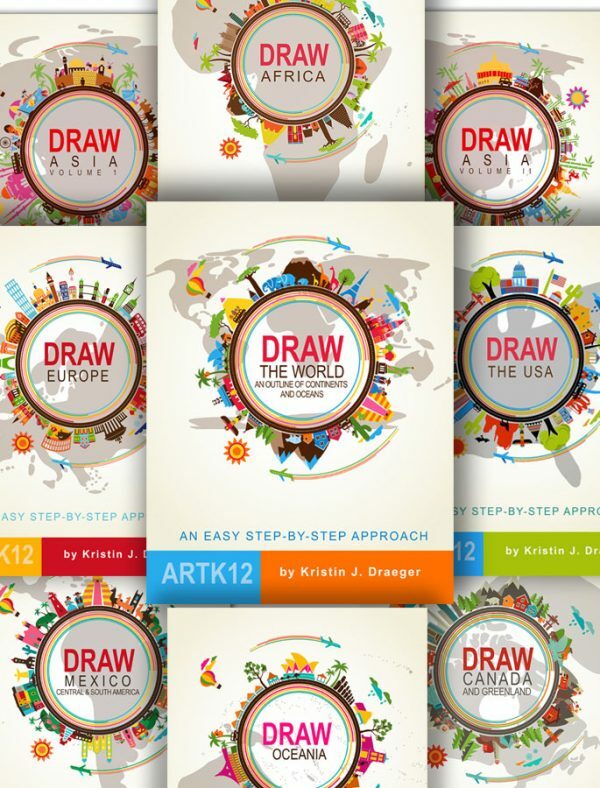 The new book has 10 verse cards including the free one you can download.